If you are injured in a motor vehicle accident, call today for a free consultation. 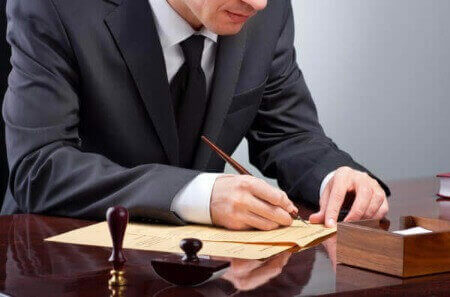 We can assist you in achieving a proper and fair resolution to your claim. If you are involved in an accident, you may be entitled to compensation for pain and suffering, out-of-pocket expenses, lost wages and loss of future earning potential. Do not be under the misapprehension that ICBC adjusters are working on your side to provide you with a fair settlement. An ICBC adjuster’s job is to minimize costs for ICBC. We can help you by working on your side to maximize your claim.